Amazon.com Inc forecast strong fall sales and posted a profit that was double Wall Street targets on Thursday thanks to the retailer's younger, higher-earning businesses, including cloud computing and advertising. Shares rose more than 3 percent in after-hours trade. The report was a relief to investors in the U.S. technology sector, still reeling from a profit warning by Facebook Inc Wednesday that plunged its stock 19 percent. Amazon's report shows how the world's largest online retailer has increasingly learned to compensate for the high costs of fast package delivery and video streaming by controlling expenses and building up higher-profit businesses. It was the first mover in the business of selling data storage and computing power in the cloud, a bet that continues to reap rewards and give it the leeway to invest in grand projects. Wedbush Securities analyst Michael Pachter called the expansion in the company's gross profit margin "remarkable," citing impressive results from cloud sales and services to third-party merchants on Amazon. "That drove the bulk of the earnings beat," he said. 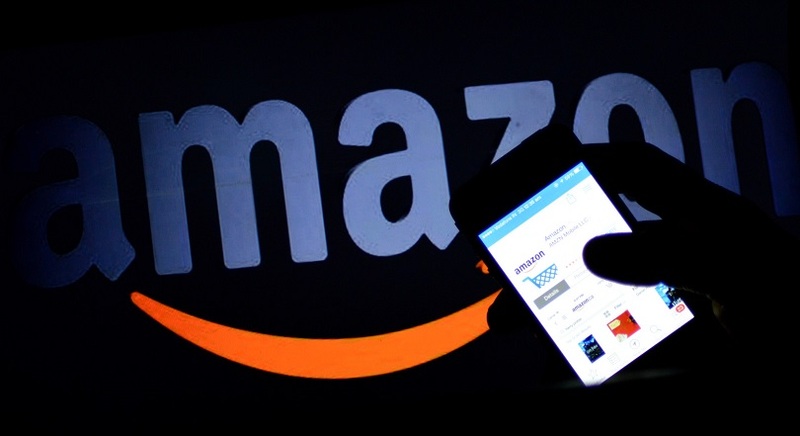 Key to its allure has been that advertisers' placements result directly in sales, reaching customers on Amazon with an intent to shop. That contrasts with ads reaching users who are on industry leaders Facebook and Alphabet Inc's Google for a range of purposes. Amazon Web Services (AWS), the company's must lucrative unit, saw its operating profit margin expand from a year earlier. Sales picked up speed from the year prior, too, rising 49 percent to $6.1 billion and beating the average estimate of $6 billion. The unit's success has helped make Amazon Chief Executive Jeff Bezos the richest person in the world. While cloud rivals are gaining ground, AWS remains far in front with 31 percent of the fast-expanding market, versus 18 percent for Microsoft Corp and 8 percent for Google in the second quarter, research firm Canalys said Thursday. Amazon shares, up 55 percent this year versus 6 percent for the S&P 500 as of Thursday's close, trade at a premium, too. The stock's price-to-earnings ratio is more than 10 times that of Microsoft.